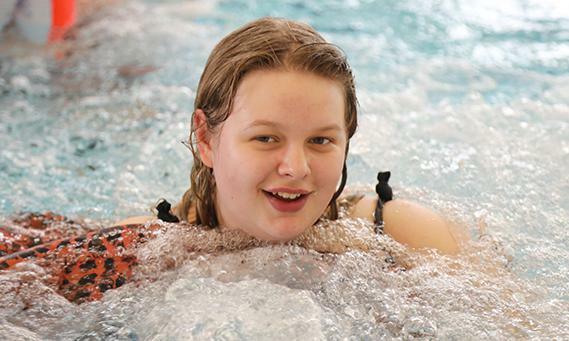 All service users accessing Opening Doors on a Tuesday have the opportunity to swim at the metrodome Leisure Centre or in the fully accessible pool with hoist at Greenacre School. Throughout the young adults can make their own choices around activities including use of gym facilities, bowling alley and specialist sports classes within the centre. Our Drama club is a great way to improve confidence and communication skills. Hosted by a specialist partner the drama club put on performances throughout the year to showcase their achievements. Service users have opportunities to choose what they would like to make. This can range from cards and gifts for specialist occasions to products which are sold in our community shop The Makery in Barugh Green. We regularly visit lunch venues within the community. This provides opportunities t work on money management and safety in the community skills which help young adults to become more independent. 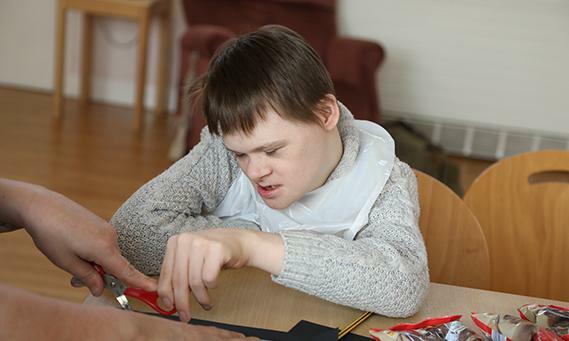 Our life skills house on Victoria Road, Barnsley is not only a meeting place for the group but also the location for us to work on developing cooking, cleaning and self-care skills that are pivotal to improve the independence of young adults. We will be visiting a local school with bike track where we will access a wide range of fully accessible bikes and gym facilities, so we can maintain good physical and mental health. In our community shop The Makery, Barugh Green we work to develop independence and employability skills. Service users take orders, make drinks and snacks and provide table service to customers. Opening doors work with a farm manager every Friday afternoon to develop skills in animal care. 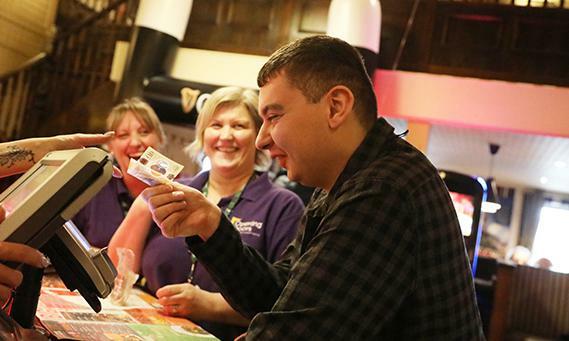 As a large area of interest for many service users this provides an ideal opportunity to promote independence, communication and employability skills. To apply to Opening Doors you can call us directly or apply online. Someone from Opening Doors will get back to you to discuss a bespoke package for yourself or the young adult you are contacting us on behalf of.